The Pixel 3 and Pixel 3 XL both have one of the best camera systems found on a smartphone today. Yet, Google makes it work with just one camera on the back of both phones. Even without a second camera on back, the phone still produces the bokeh effect in portrait mode thanks to the use of software and other processing tricks. 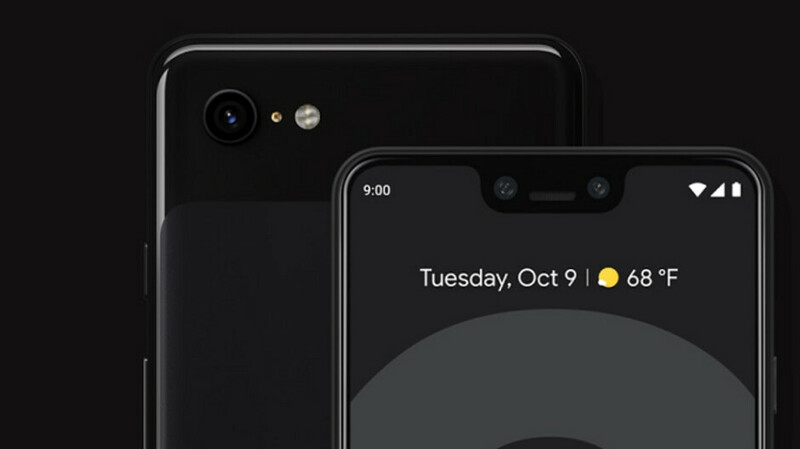 In a blog post published today by Google, the company explains how it can predict depth on the Pixel 3 without the use of a second camera. Last year's Pixel 2 and Pixel 2 XL used Phase Detection Autofocus (PDAF), also known as dual-pixel auto focus, along with a "traditional non-learned stereo algorithm" to take portraits on the second-gen Pixels. PDAF captures two slightly different views of the same scene and creates a parallax effect. This is used to create a depth map required to achieve the bokeh effect. And while the 2017 models take great portraits with a background blur that can be made weaker or stronger, Google wanted to improve portrait mode for the Pixel 3 and Pixel 3 XL. While using PDAF works okay, there are factors that could lead to errors when it comes to estimating depth. 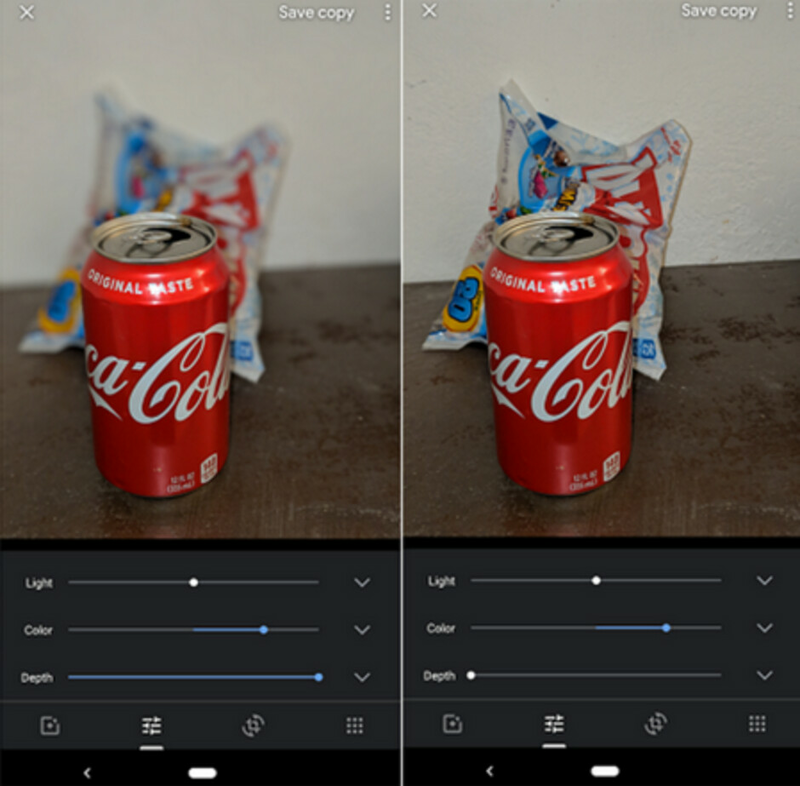 To improve the depth estimation with the Pixel 3 models, Google added some new cues including the comparison of out-of-focus images in the background with sharply focused images that are closer. That is known as the defocus depth cue. Counting the number of pixels in an image of a person's face helps give an estimate to how far away that person is from the camera. That is known as a semantic cue. Google needed to use machine learning to help create an algorithm that would allow Google to combine the cues for a more accurate depth estimate. To do this, the company needed to train the neural network. Training the network required plenty of PDAF images and high-quality depth maps. 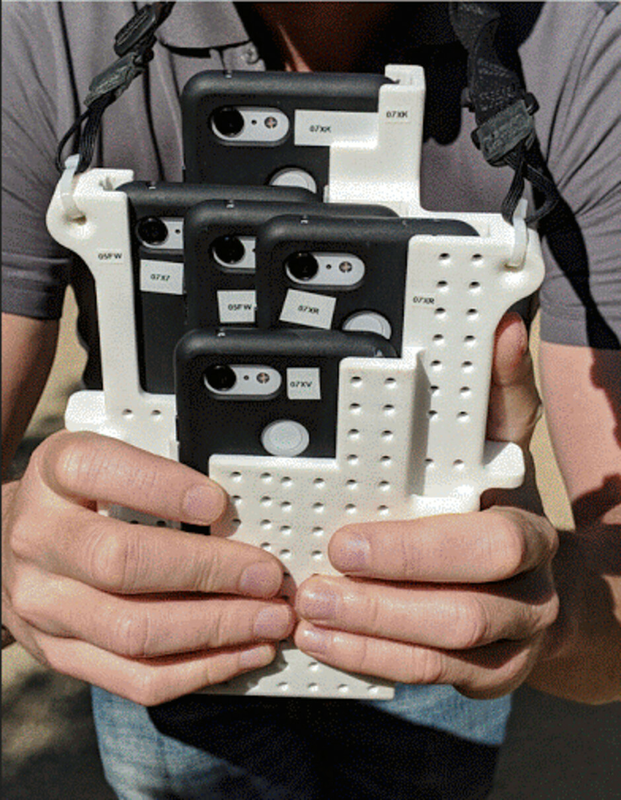 So Google created a case that fit five Pixel 3 phones at once. Using Wi-Fi, the company captured the pictures from all five cameras at the same time (or within approximately 2 milliseconds of each other). The five different viewpoints allowed Google to create parallax in five different directions, helping to create more accurate depth information. Google continues to use the Pixel cameras to market the phones. A series of videos called the 'Unswitchables' shows various phone owners testing out the Pixel 3 to see if they will eventually switch from their current handsets. At first, most of these people say that they would never switch, but are won over by the end of each episode by the camera and some of Google's features. Wish every Android phone could run Pixel OS.No need to buy overpriced phones. Google should use machine learning to revive their dead nexus line, and ditch this Pixel garbage. Ditch this Pixel garbage?? I loved Nexus 5, but Pixel is like a dream come true... Nexus had 3 advantages; software, latest cpu and price. Pixel is more expensive, but you get the best from Google... the best camera, AI, security, IP68, wireless charging, squeeze functionality, 3 years instant OS updates, display, front facing stereo speakers ... what else can we ask?!
" what else can we ask?" Maybe a bug free device and OS. A phone that isn't the ugliest device on the market. That might be a good place to start. Speak for yourself my pixel 3 xl does not have these bugs that everyone else is taking about and I don't think it's ugly.... So yeah I agree with Alex_12, the nexus was not really fulfilling like the pixel line is. Nexus 6P was arguably better than the Pixel XL. If snapdragon didn't have trash processors the year it launched, it would've been a better phone entirely. It was much cheaper too.